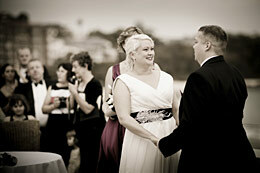 Includes both Groom and Bride prep/home, Ceremony, Location, and Reception. All our packages are shot with digital cameras. All packages include your HI-RES images on CD. Printed and in a proof viewing album or photo box. We offer many options and designs with Final Deluxe Wedding Albums, the choice is yours to include one now or later. We have FREE quotes by appointment ONLY at the studio to package the best options for your budget. 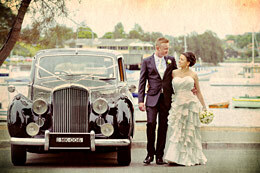 We offer many extras to make your wedding extra special.